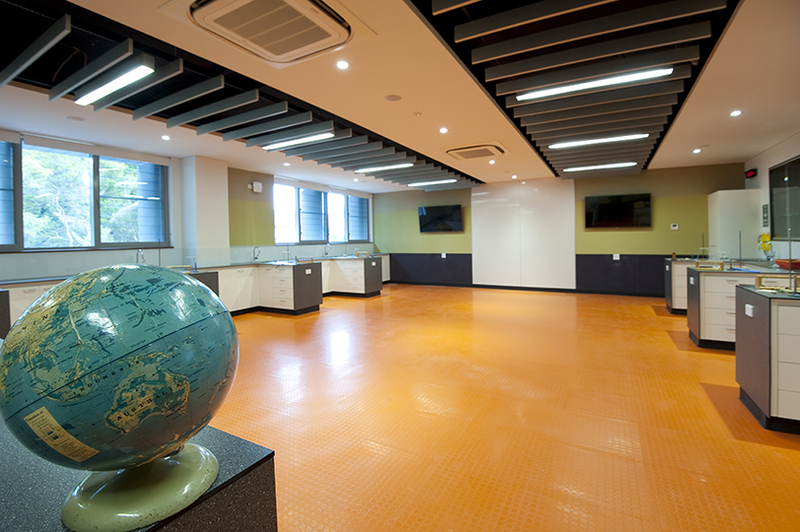 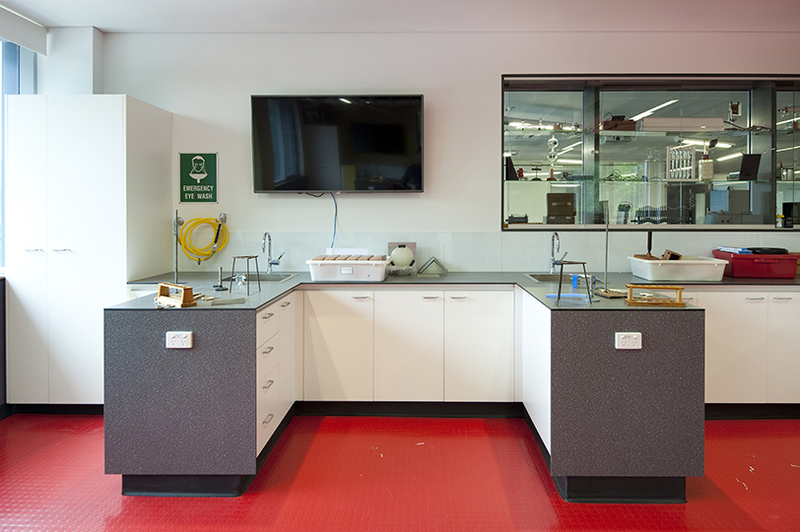 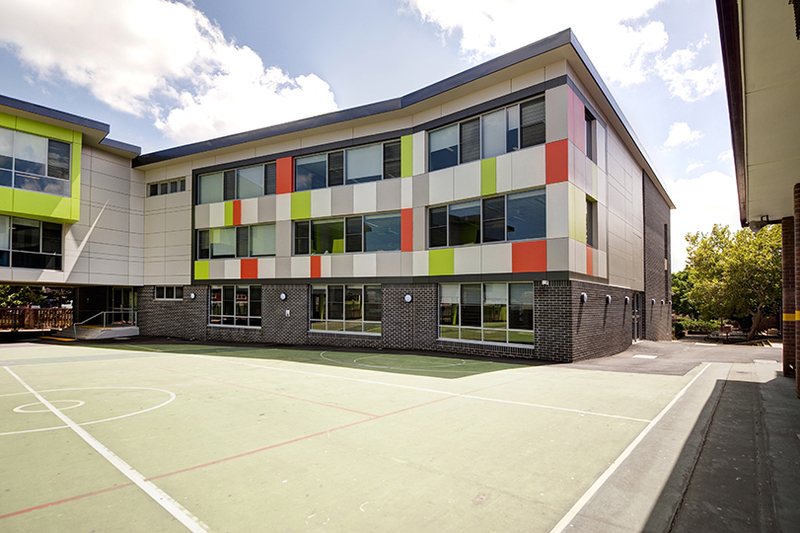 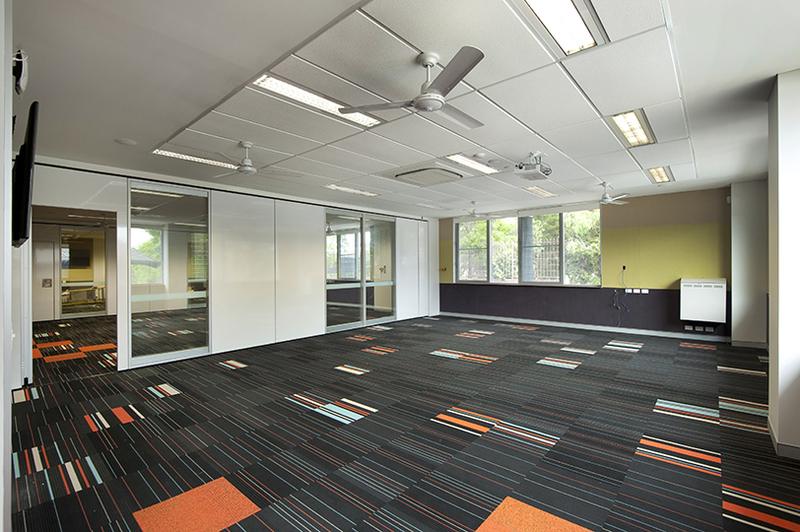 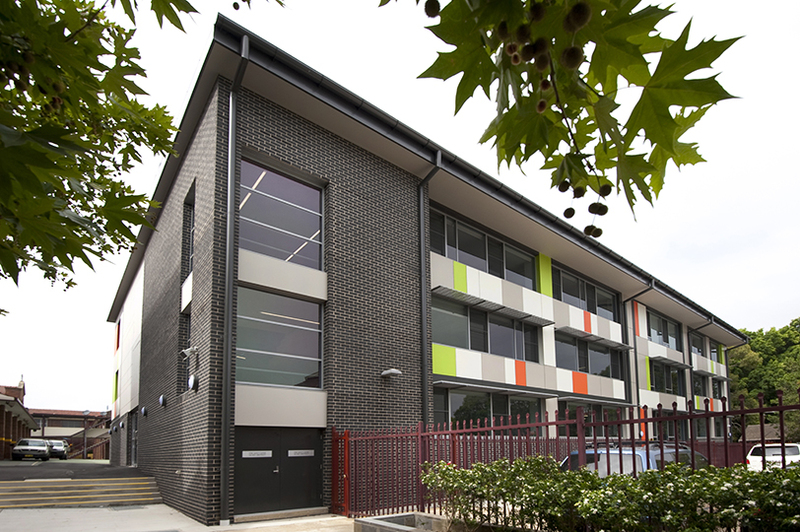 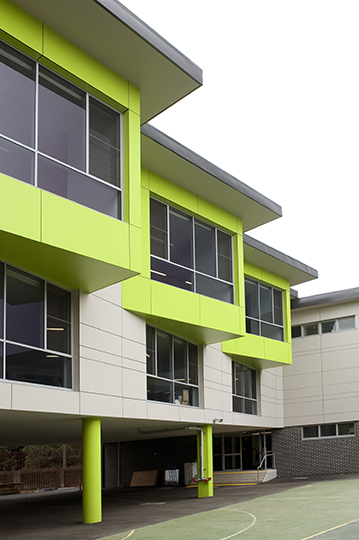 The stage one upgrade to St Ursula's College, Kingsgrove involved the construction of a new three level building inclusive of science laboratories, a library, general learning areas and staff areas. 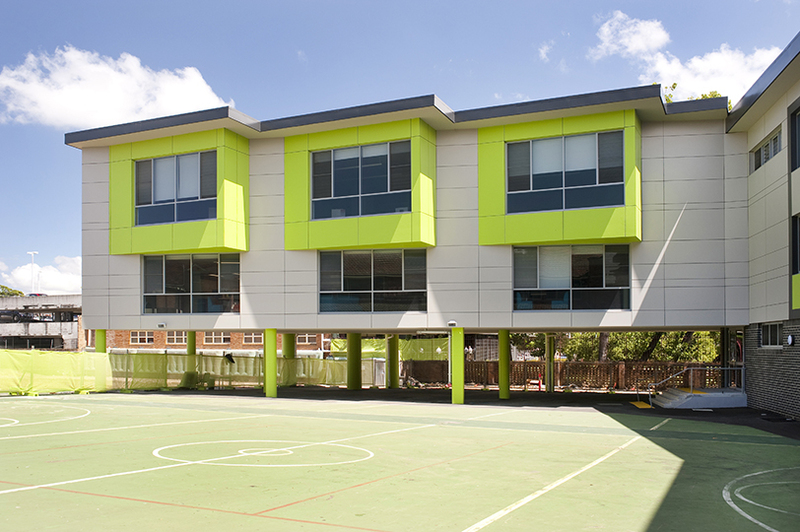 The building was a three storey, post tensioned, concrete structure with a structural steel framed roof. 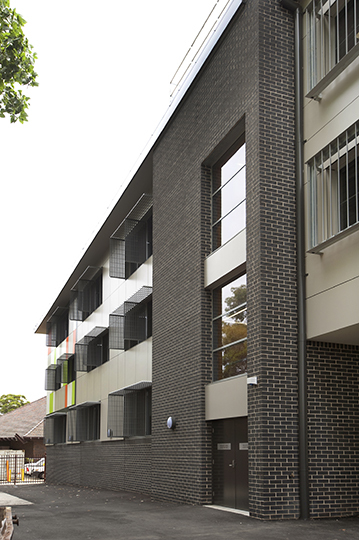 The external façade was a combination of Sydney Blue Face brickwork and highlighted CFC panelling. 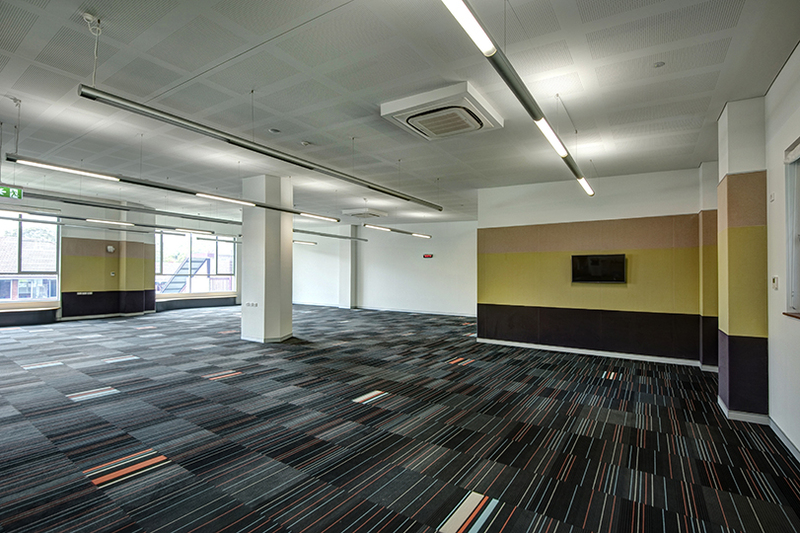 The building also contains hightech audio visual and data facilities. 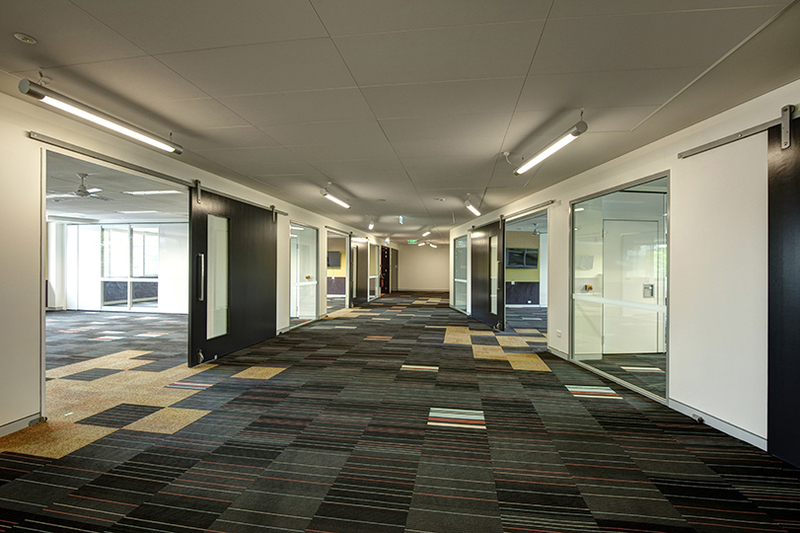 Within the majority of the learning areas, mechanically operated operable walls were installed to allow flexibility of classroom sizes. 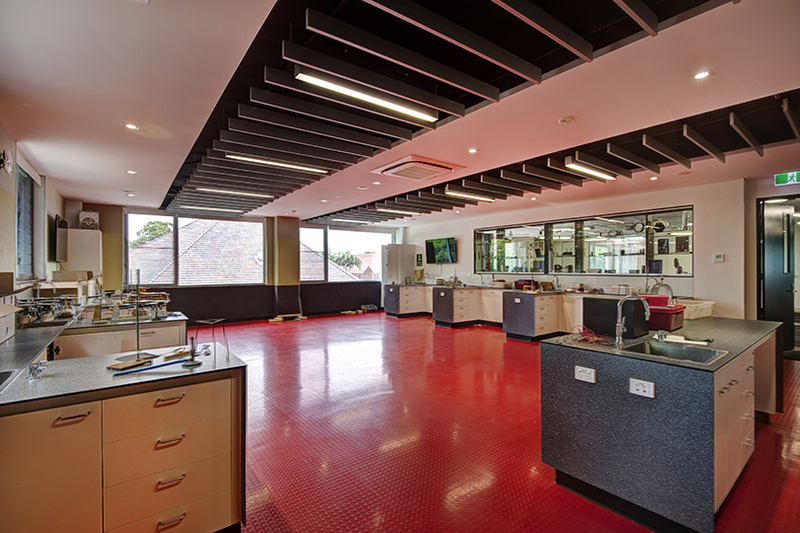 The layout of the learning spaces included generous breakout zones, wide corridors, expansive glazing and high ceilings, which culminated in a modern and open plan design. 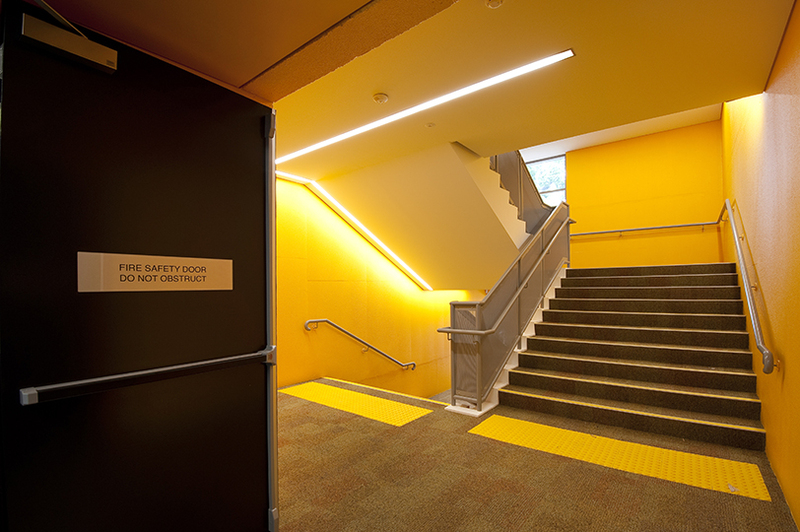 The sites construction access was extremely restricted as the only entry and exit points to our compound was along a shared single lane driveway/culvert running along the side of the Our Lady of Fatima church. 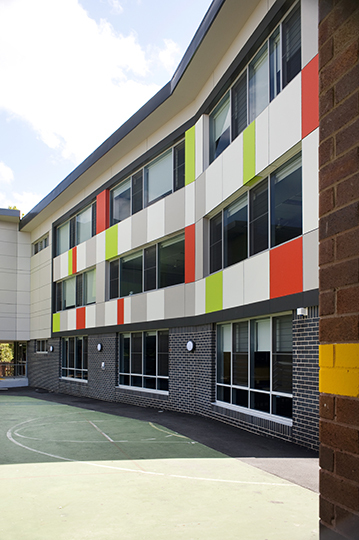 Along with sharing the driveway with the church, all work on site had to be coordinated around daily mass and other religious events. 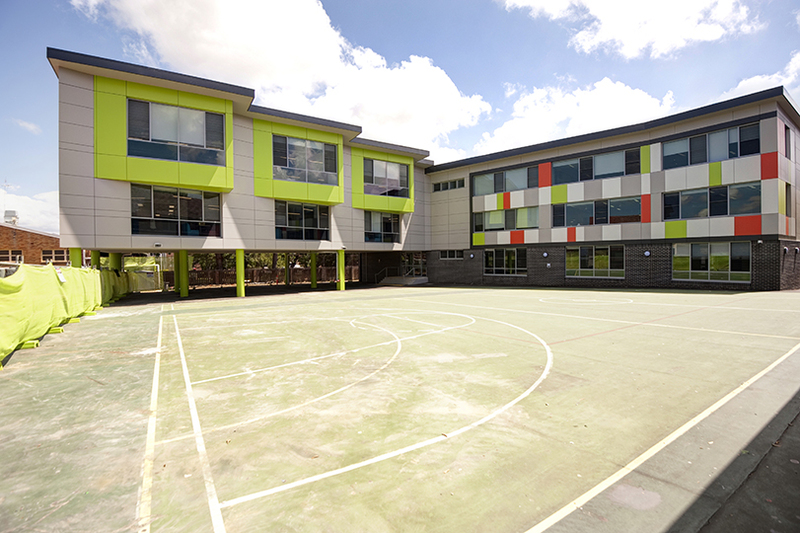 The sites boundaries included the operating school of St Ursula's College, Our Lady of Fatima Church and Kingsgrove RSL, which completely surrounded the perimeters of the site and resulted in the use of a vast array of materials handling techniques and constant communication. 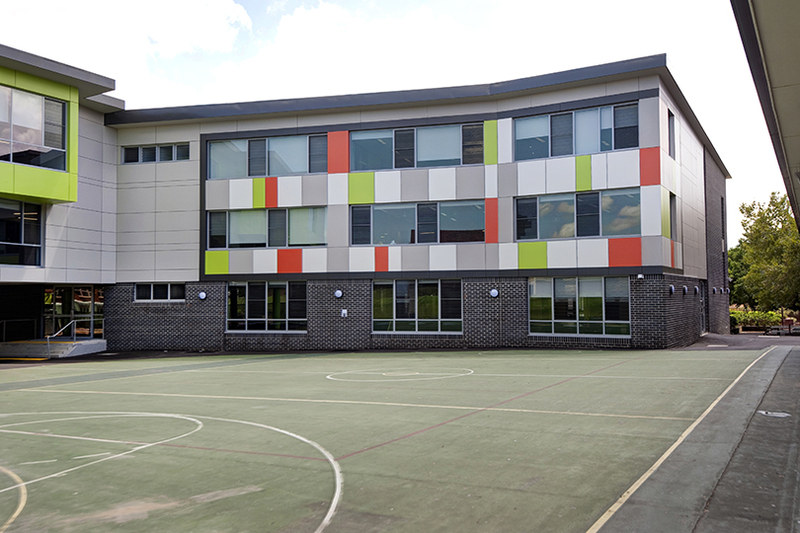 Due to our scope including for work within the schools boundaries and the general close proximity of the operating school to the construction site, daily communication was required between Grindley’s site management and the school, which often resulted in bulk components of the work being carried out in school holiday periods, out of sequence and out of hours work.